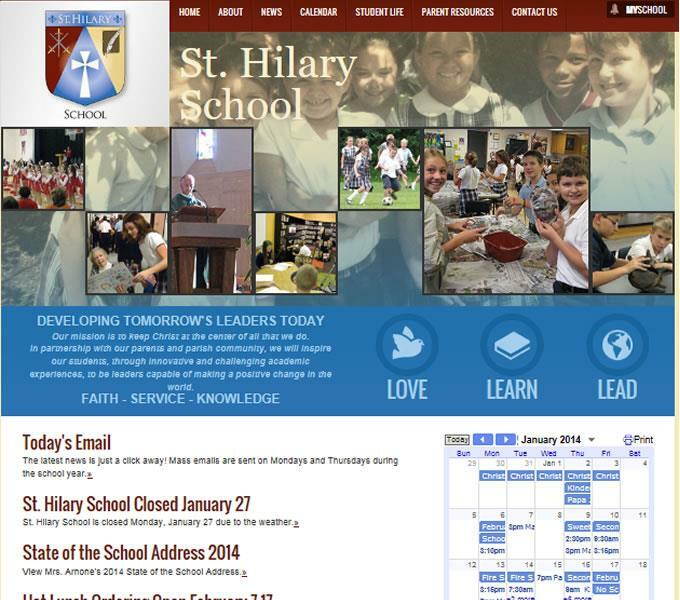 St. Hilary School wanted a new marketing and admissions tool, along with other advanced functionality. 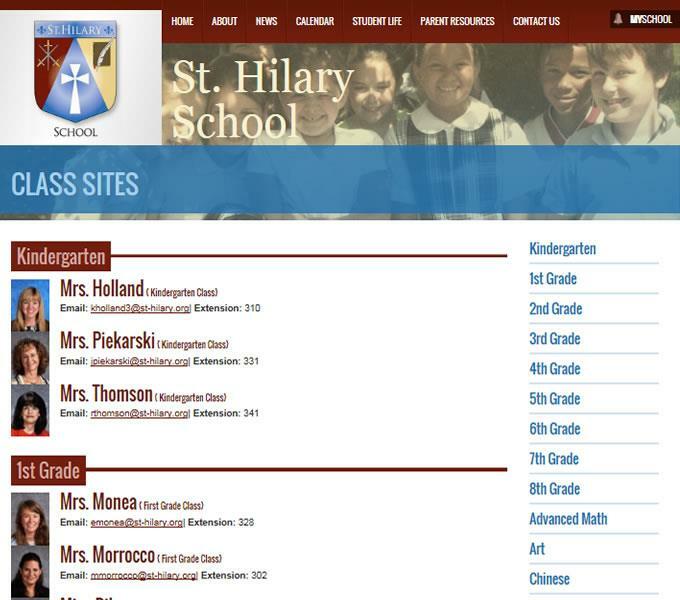 Being one of our older clients, we have already upgraded their website several times as the school has expanded. Along with the public-facing website, Daslos also built for them a complete Online Lunch Program, whereby their students and parents could order and pay for their lunch meals online. More than just an online interface, many custom reports and tools were created to allow them to monitor the system and make adjustments throughout each school year.